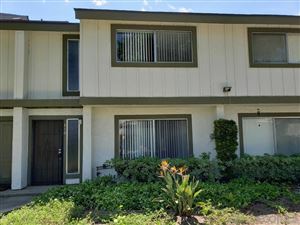 You’ve come to the page where all the newest listings for Oceanside Los Arbolitos homes are displayed. If the Oceanside home you want is in this group, just contact me for a showing, information, or questions about financing. See all Oceanside Los Arbolitos.